Guangdong Nanhai Freecom Hardware Product Co., Ltd. One-stop service, tooling making, extruding, die casting, surface treatment, package and exporting. 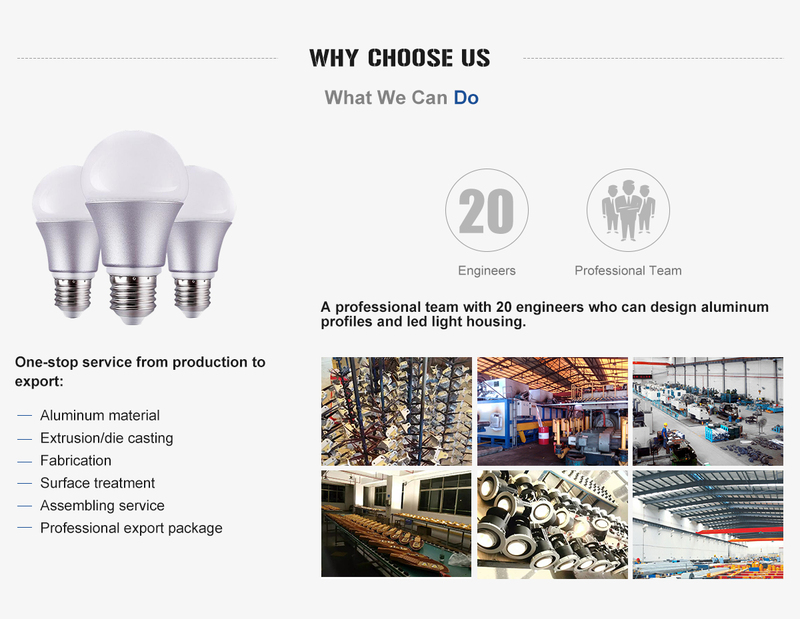 Major in aluminum profiles, heat sinks, indoor and outdoor lighting housing producing which widely sold to all over the world. 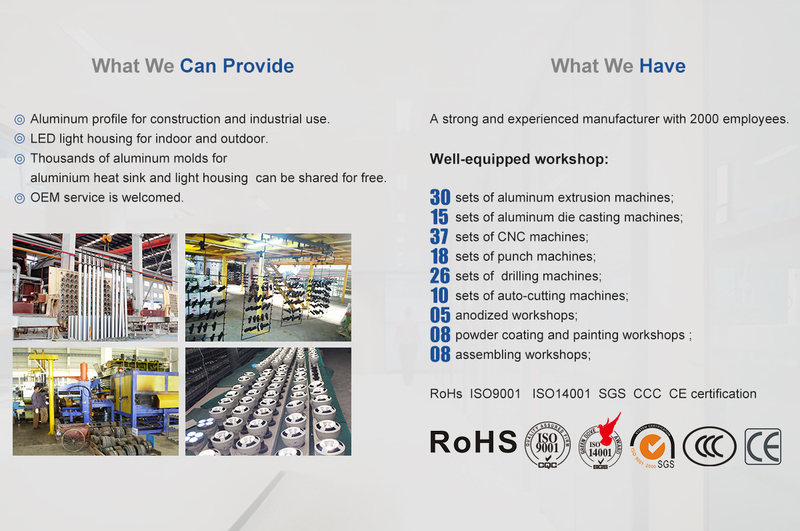 Established at earlier of 2000s, Foshan Nanhai Freecom Hardware Product Co., Ltd. is a specialized manufacturer of aluminum profiles and aluminum products which widely used in construction, mechanical equipments, electric appliance, light products, interior decoration and so on. Our company is located in the famous city of aluminum -FOSHAN, owning six factories including an oxidation factory, an aluminum doors & windows factory, a glass factory, a mold factory, a hardware products factory which integrate R&D, manufacturing and marketing for aluminum product. We have more than 1500 employees which most of them have rich experiences in these lines. We have complete processing equipment including cutting, drilling & tapping, punching, CNC/NC lathes etc. for machining all kinds of aluminum products such as heat sink, DVD/VCD control panels, aluminum shell etc. we can also process the products according to the customers' request by providing drawings or samples. Moreover, our factory has built full set of the product quality inspection system to control each working procedure in the production process according to ISO 9001 quality guidelines. We pretty sure that the high-class equipment, excellent technology management and rich experience in this line will help us guarantee to provide superior quality products, thus able to satisfy customers' changing needs effectively. By following the principles of "sincere cooperation, reliable quality, reasonable price and prompt delivery" we have won a good reputation both internal and overseas, and have became the aluminum components production bases for more and more world top enterprises. Finally, more details about our products will be attached in our website, if you are interested, please feel free to contact us or entry the website: www.freecomchina.com, we sincerely look forward to forming a profitable business relationship with you in the near future.